Hear from local agents at Sotheby's and Roohan why the area is still a housing goldmine. 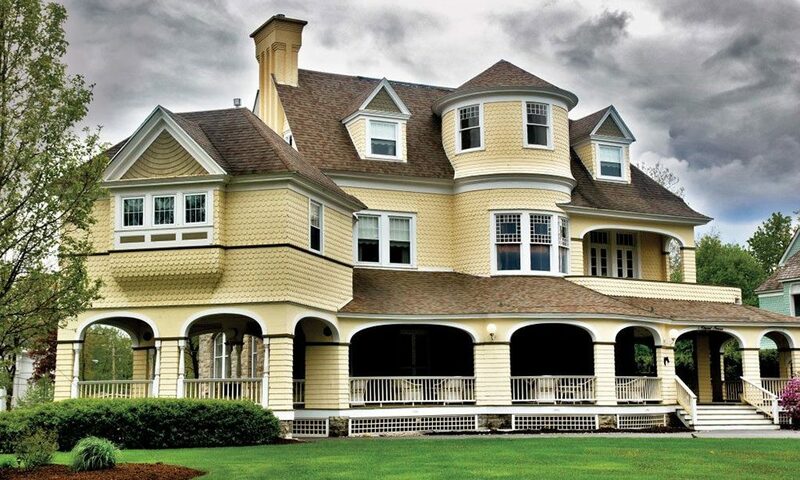 Even during the deep freeze of winter, Saratoga’s real estate market is sizzling hot. On the heels of PricewaterhouseCoopers and the Urban Land Institute releasing their annual “Emerging Trends in Real Estate” report—which speaks of boom markets in cities like Seattle; San Jose, California; Raleigh, North Carolina; and Boston—we wanted to see where Saratoga Springs fit in.